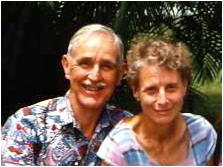 In 1959 God led Geoff and Vivienne Harland to serve as church pastors in Fiji. Vivienne had a hearing impairment that by the 1980s had become almost complete deafness. This handicap made the Harlands very aware of the challenges of those with this disability, and led them to increasing involvement with local Deaf. In 1990, most Deaf in Fiji were isolated in their families and villages. Some attended one of the schools for the disabled, but at the time the use of sign-based education was very limited, and few Deaf had much understanding or anything beyond the most basic literacy. 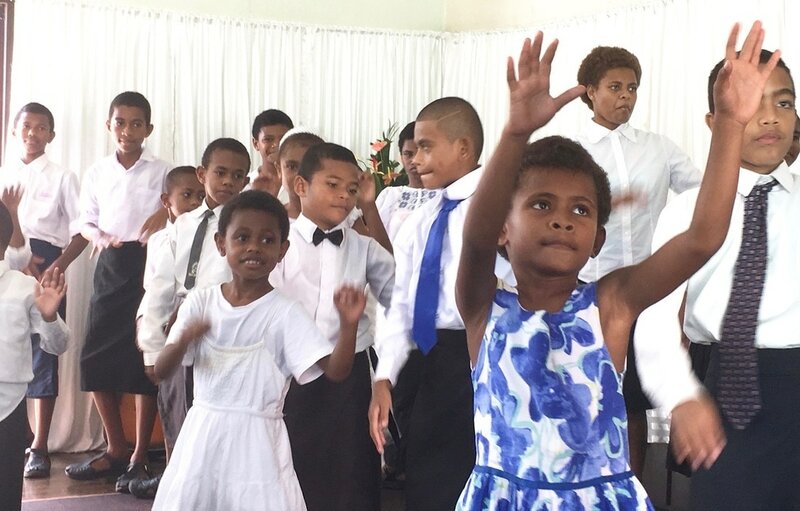 Loneliness was the greatest challenge for Deaf and, in 1991, a weekly club - the Christian Fellowship for Deaf - began in the Harlands' home, in Suva. 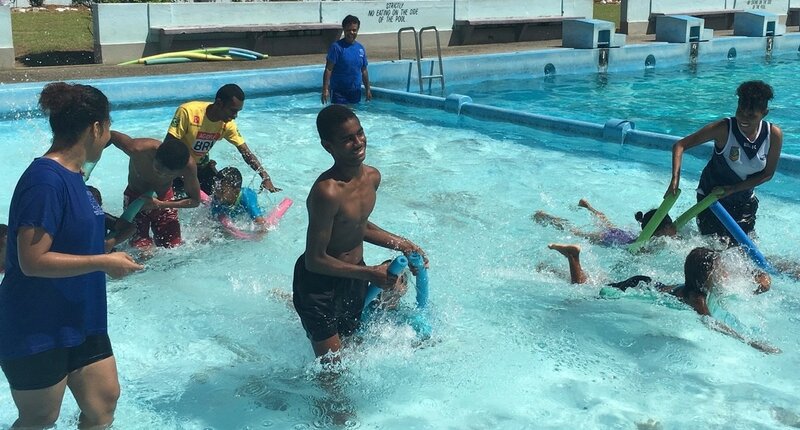 From this developed regular camps at which Deaf came from all over Fiji, gathering for mutual support, for fun, and to learn more about their world, and about God’s love for them. The need to help the Deaf to learn the skills required to enable them to reach their potential and to participate fully in their families, villages, towns and country became pressing. Vivienne Harland began to form links with the world deaf community and a number of people became involved in this new venture. Advice came from American educators of the Deaf. Mary Watson and Berta Foster, American teachers of the Deaf, in Africa, spent time in Fiji. Matthew Adedeji came from Nigeria to be the first full-time teacher, in a church hall, teaching a class using sign-medium education. Deaf children who did not live locally were given accommodation in the now widowed Vivienne Harland’s home. The school grew. In 1999 a primary school was opened with space for eight classes, a library and a computer room. The building was partially built by Mobile Missionary Maintenance volunteers, and the school was on the campus of and part of the Gospel Schools of Fiji. The first Head Teacher was Wale Alade from Nigeria and he and other visiting experts began training local teachers of the Deaf. 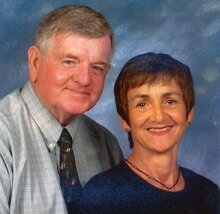 In 2002 Jim Cooney, the retired Principal of an American deaf school took over the role of Director of the school and hostels. Contact now began to be made with deaf young people in other South Pacific countries beyond Fiji. By 2008 the Gospel School for Deaf had up to 60 students and some of these were passing the high school entrance examination. 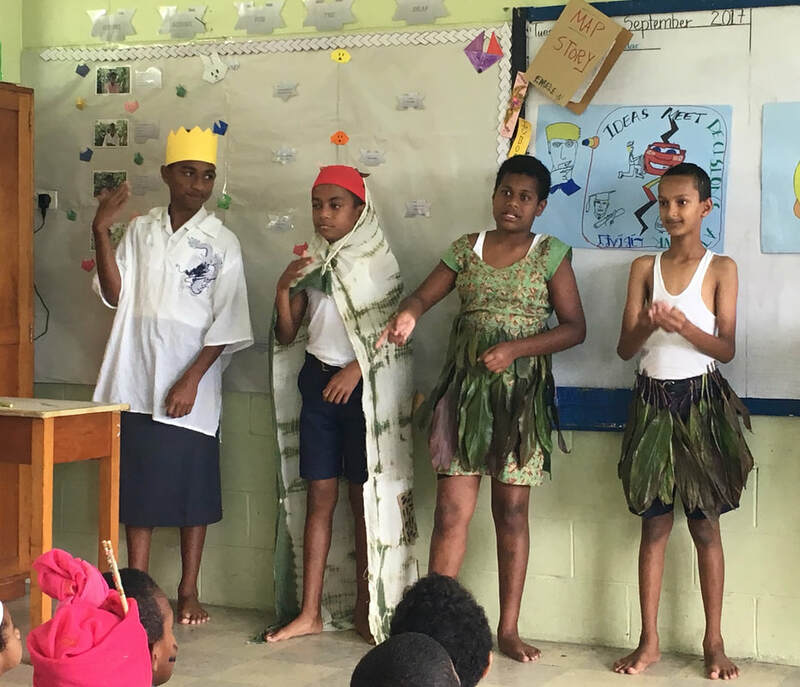 An arrangement was made with the Gospel High School and the Fijian Ministry of Education to allow eligible deaf students to attend this secondary school by providing interpreters for them. Ruth Spencer from New Zealand set up a training programme for the interpreters, and a small but growing number of students are progressing to higher and higher levels in their education. Fiji now has a Deaf Association, begun in 2000 by the first GSD Head Teacher. And with the aid of Australian expertise there is now a Dictionary of Fijian Sign Language. Little by little, with many people contributing from all around the world, some for short-term and some for long - too many to name - there has been significant progress. Deaf students regularly contribute, with their hearing counterparts, at Fiji’s inter-school events. They hold their own on the sports field and although behind academically big strides have been made. And it is not unusual to see two deaf people talking on a street corner in sign, something unheard of in 1990. On a day to day basis there are still many challenges. For young people who start learning sign-language and begin their schooling late, it is particularly hard. Some families are very supportive of their deaf young people and are keen to take the sign-language classes for those who live with the Deaf. Others do not see much value in the Deaf and for some Deaf the hostel staff have become in all but name their family, and the hostels their full-time home. Many families are very poor and the cost of sending young people to school can be prohibitive even though the education we provide is free. Funding is a very big challenge, but no child has yet been turned away for which we are very grateful. Despite the challenges, the rewards that are gained from the blossoming of a deaf community in the South Pacific cannot be underestimated. 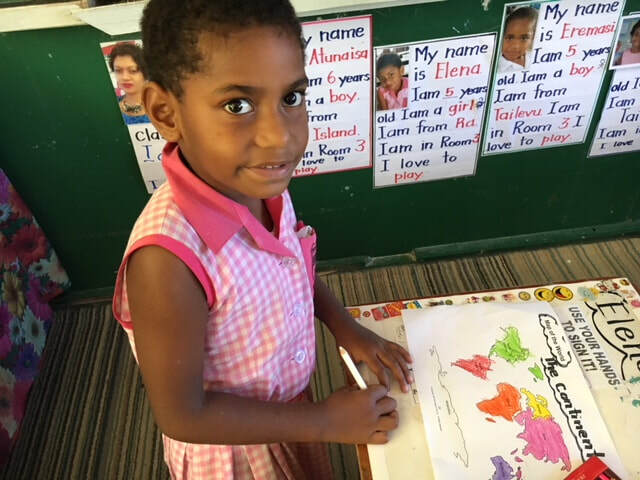 Vivienne Harland died in 2009, but her dream lives on: that every deaf child in the South Pacific might learn that they are not alone, that there is a God who loves them excessively, and they have things to contribute in their communities and in their countries. The work of the Fiji Deaf Ministry continues and is expanding. 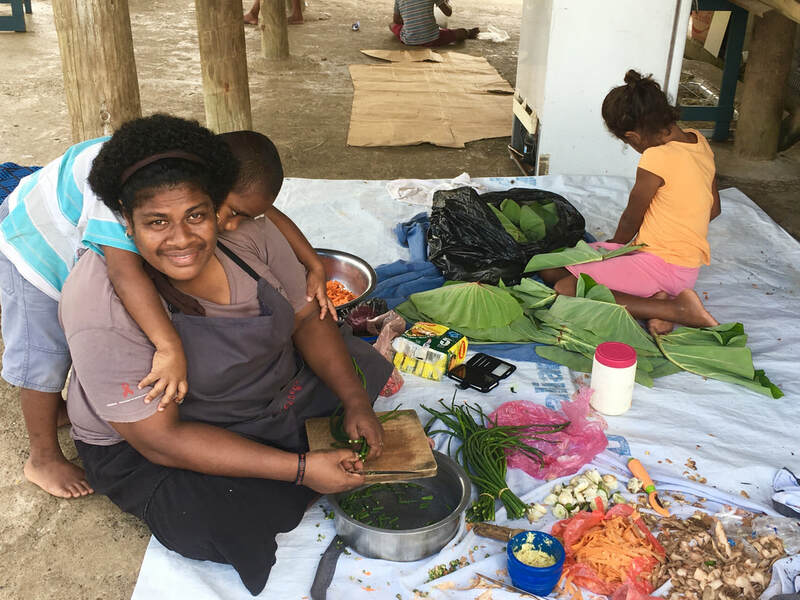 Current planning is underway for new improved hostel accommodation and work has begun on developing relationships that it is hoped will lead to the commencement of deaf pre-schools in Kiribati, in Vanuatu, and in the Solomon Islands. There is still much to be done! Note: According to the World Health Organisation, there are around 440 deaf or hard-of-hearing children in Fiji. The Asia Pacific Region has about 10% of the world’s population who have Disabled Hearing Loss (30db in children, and 40db in adults).